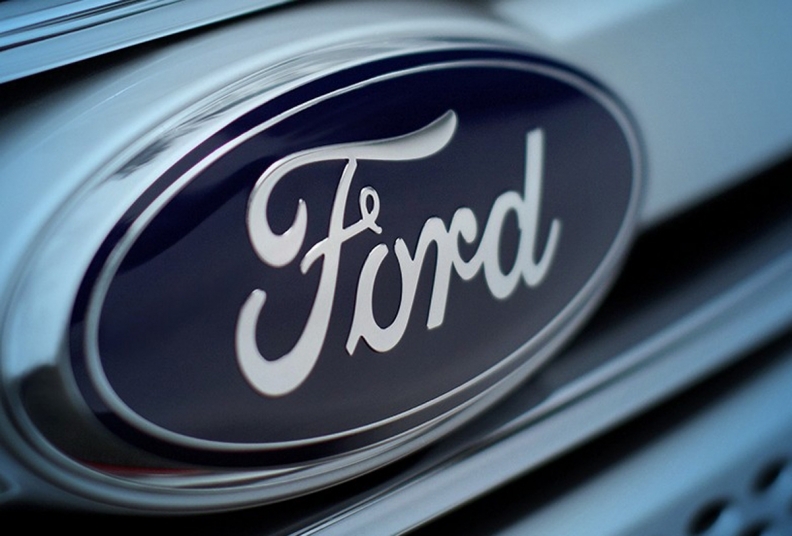 Ford Motor Co. of Canada must defend a class action suit accusing it of illegally conspiring to violate antitrust laws that restricted the export of lower-priced Canadian-made vehicles into the United States. The California Court of Appeal unanimously ruled July 5 that the plaintiff consumers produced enough evidence for trial on their claims, which arise from industry efforts to reduce “gray market” imports of vehicles to the U.S. in the 1990s and early 2000s. The suit seeks to recover overcharges for California residents who bought new vehicles between 2000 and 2003, said plaintiffs’ lawyer Michael Christian of San Francisco. Claims against other U.S. and Canadian automakers, the Canadian Automobile Dealers Association and the National Automobile Dealers Association had already been settled, dropped due to bankruptcies or dismissed. The suit alleged a conspiracy to “stamp out Canadian exports,” which sold for substantially less than similar U.S.-made models. For example, a 2000 F350 Crewcab 4x4 DRW Lariat “could be imported from Canada and sold at a price $8,265 less than its U.S. counterpart,” the suit claimed. It accused manufacturers of blacklisting exporting dealerships, modifying franchise agreements to forbid export sales, imposing vehicle allocation restrictions and terminations, voiding warranties and refusing to inform exporting dealers about recalls. Ford Canada spokesman Matt Drennan-Scace said the company could not comment on pending litigation.